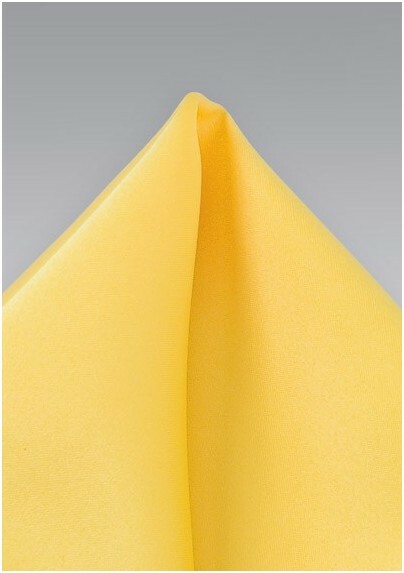 Get punchy with your colors this season starting with this bright and bold menswear pocket square in bright yellow. The sensational shade of yellow has the capacity to invigorate and revitalize anything it is paired with. 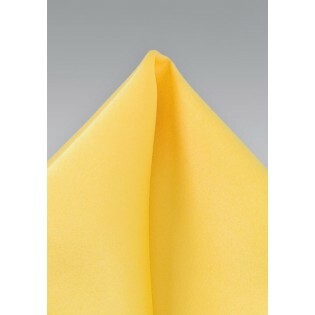 This top notch pocket square is made from a durable microfiber that resists stains and wrinkles. It also comes with a matching microfiber necktie. Pocket squares are a perfect way to dress up any ensemble.